I noticed Robots In Heat had included "Flight of the Ibis" by McDonald & Giles in one of their podcasts. 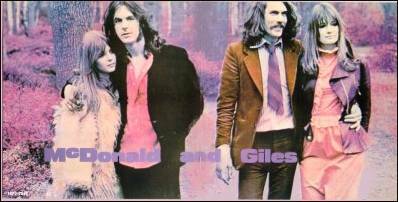 It reminded me how much I used to listen to and love the McDonald & Giles album back in my teens. It's one of a few albums from that era that I still have in my possession so I dug it out. I know that there's a real danger digging out old stuff and that, once you've got over the nostalgia and remembered you were probably stoned last time you listened to it, it turns out to be a bit rubbish. Specially true of prog-rock. Surpisingly this has stood the test of time really well. 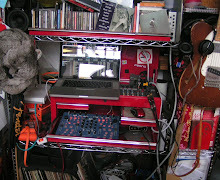 The drumming is out standing throughout, there's little in the way of prog self indulgence. Pete Sinfield's lyrics do get slightly hippy at times although at their best they are reminiscent of Ray Davis or Pink Floyd era Syd Barret. It's quite funky in places and I reckon Tomorrow People would make a good edit - if only I could get my head round how to do that stuff. The Birdman Suite (taking up all of side 2 on the vinyl) is the real stand out for me - the Birdman Flies builds beautifully and still has the wow effect I remember from my youth. Am I just a sad old hippy or am I right that this is an over looked minor masterpiece? 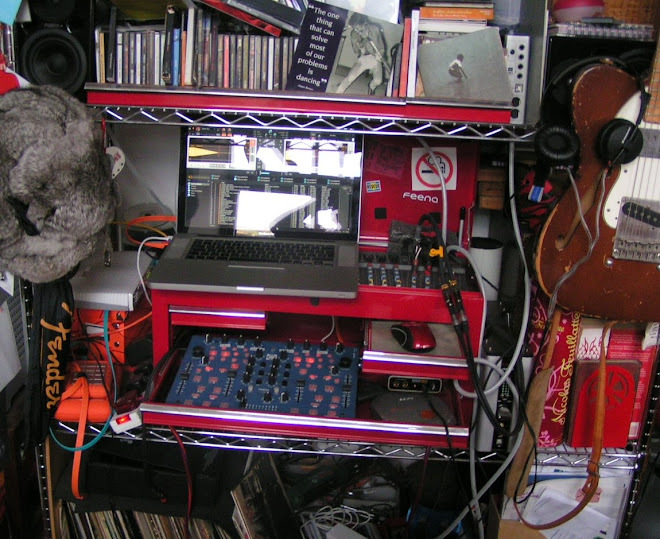 Or you can come and hear me DJ at Nelson's Wine Bar in Hebden Bridge on Christmas Eve where I plan to open my set with The Birdman Flies!